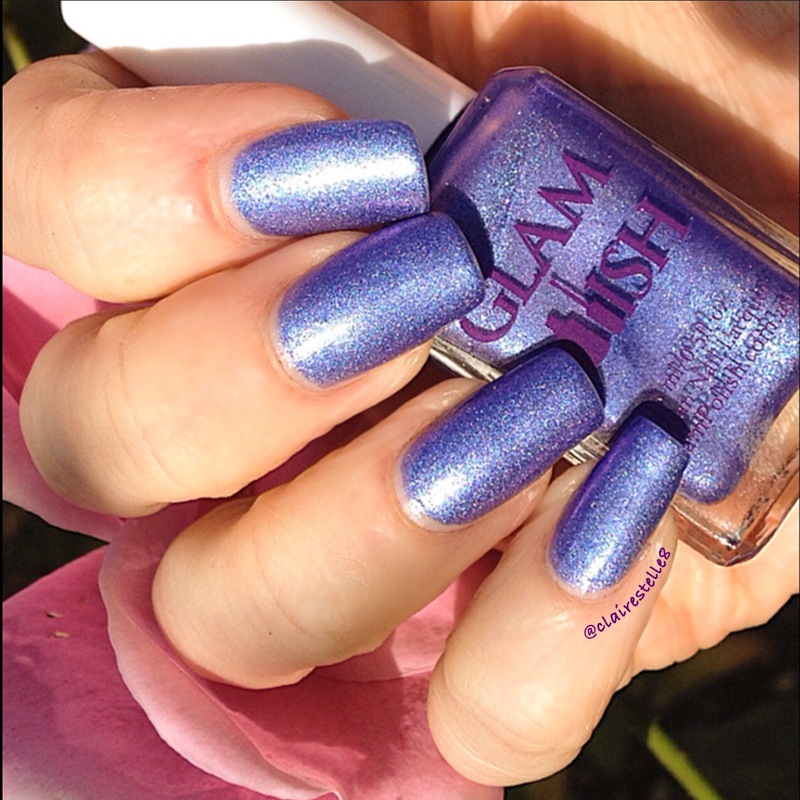 To look at this in the bottle and on the nails, the name of this gorgeous polish is very apt. To try to capture its magic in a photograph gave me anything but peace of mind! So let me assure you now that this polish is far more special than anything I am about to show you! It really is quite elusive but maybe that is part of its magic, particularly as it is one of the Exotic Illusions Collection. In the bottle it is purple with a deep blue shift. 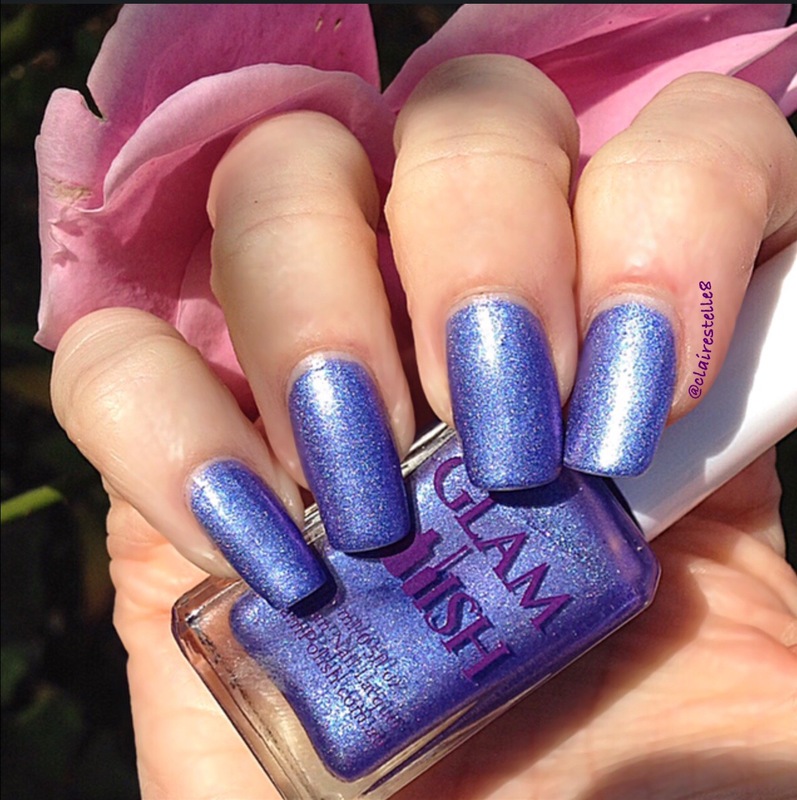 On the nails, well it all depends on the light, but can be an azure blue reminiscent of the sea, or violet with a strong metallic pink shift. And it has a gorgeous subtle holo in the sun. And here it is taken in shade to show quite a different quality to it. As always with Glam Polishes I found the consistency very easy to work with and opaque in two coats. If Peace of Mind is anything to go by, the collection’s title “Exotic Illusions” is very apt!